Today's photos are courtesy of Victoria Ware who works with Historical Air Tours. 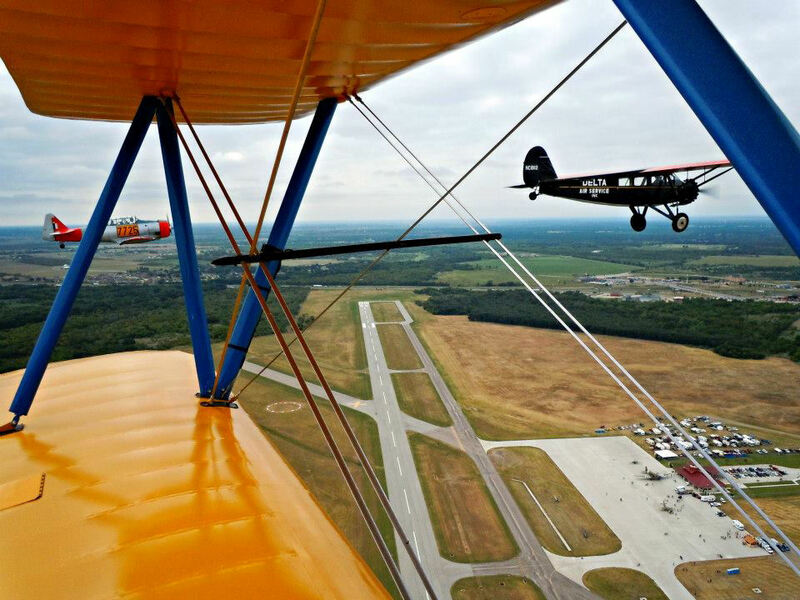 They bring the Sky King, Stearman and the 1929 Travel Air to the Fly-In each year. 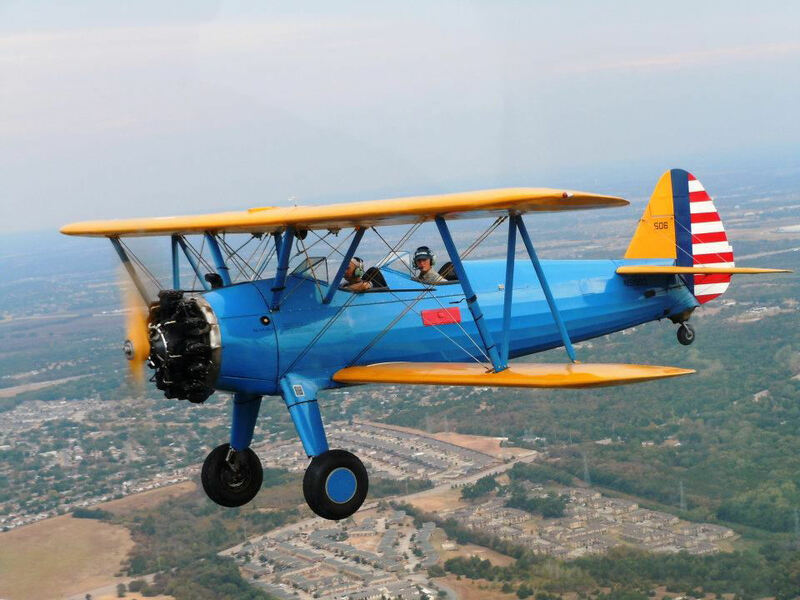 Next year I need to try to snag a ride in one of their planes.